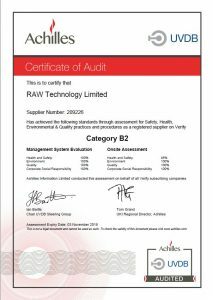 Earlier this year, RAW undertook our annual ‘B2′ audit with Achilles to maintain our UVDB Verify accreditation. 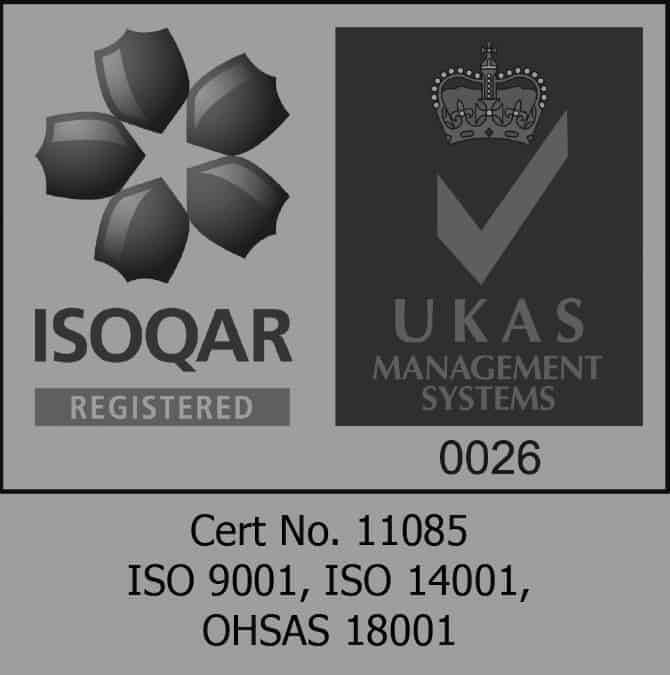 Designed with the utilities’ industry in mind, this two-day, independent audit of our safety, health, environment, quality (SHEQ) system, and its implementation on site, reflects our commitment to continuous improvement and the highest possible standards in these areas. We are very proud to announce our scores of 100% across the board for our management systems audit and 99% for our onsite assessment, a fantastic achievement for everyone involved.